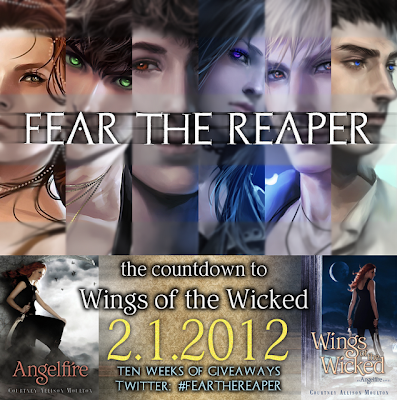 Shell's Stories: Wings of the Wicked Fear the Reaper Contest! Wings of the Wicked Fear the Reaper Contest! It's back ladies and gentlemen! What's back you ask? 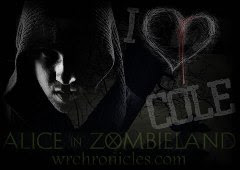 The Fear the Reaper contest brought to you by author Courtney Allison Moulton! Woot! 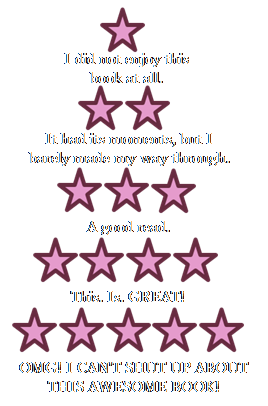 She's giving away a signed ARC of her second book, Wings of the Wicked (Angelfire #2). Check out the deets here. Fear the Reaper Contest Part 2 is Up!